Make your home feel a lot more modern and charming by introducing this beautiful Teak Root Shelf Stand Mushroom Design. This piece has a fantastic design that'll be sure to impress. 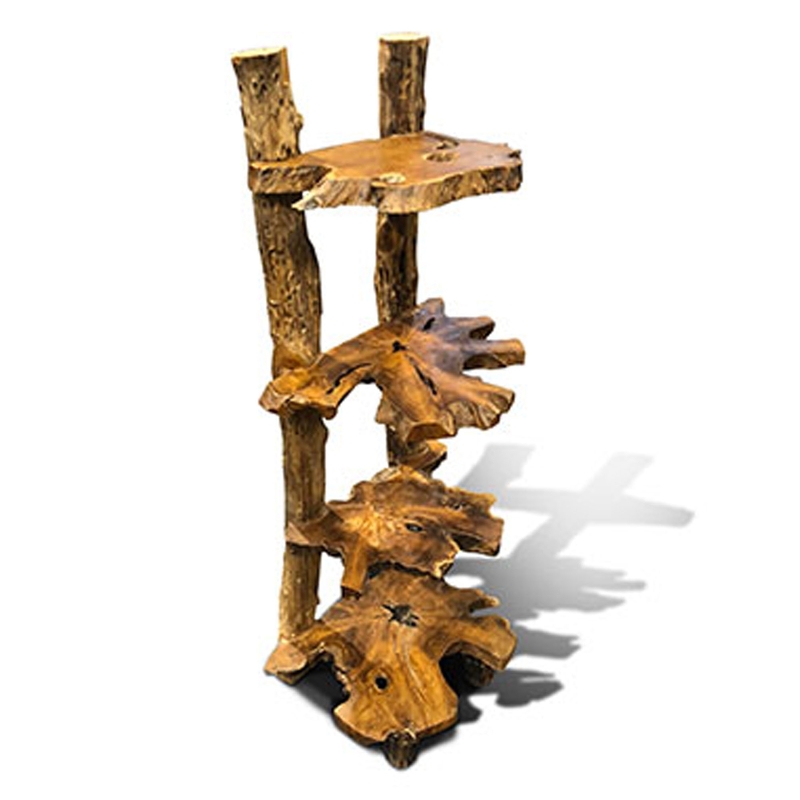 This stand is created from teak root, it's given a splendid mushroom design and rustic style to enhance its original design.